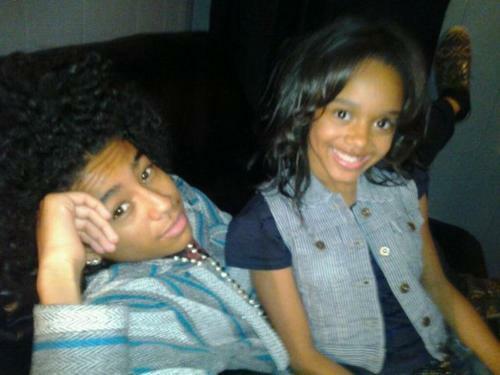 Oh Princeton <3 You're Gorgeous Honey. Princeton With Fam. Wallpaper and background images in the प्रिन्स्टन (माइंडलेस बिहेवियर) club tagged: princeton fam sexi swagg.